If you’re anything like me, your veggie patch is a mixture of hope, dreams and death-by-caterpillar. Come along to our second workshop of 2015 and learn tips for vege success: what to plant now in Perth (in particular Guildford) soil. 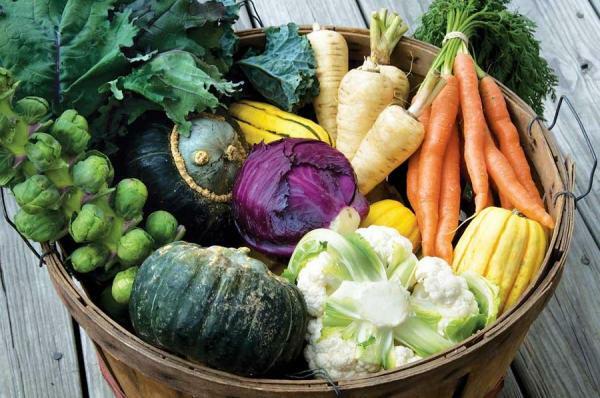 The workshop will be run by Bassendean Kitchen Gardener Laura Simes, who will be sharing her tips on growing seasonal vegegables in a Perth climate. We’ll cover seedlings, varieties and garden layout. Kids are welcome – we’ll have some hands-on children’s activities happening in conjunction with the workshop if your child wishes to play, so please make sure they are wearing gardening clothes. You may like to bring little gloves too. Something to share for afternoon tea. RSVP: We’ll be in a Guildford back yard. Please RSVP via Eventbrite so we can have an idea of how many people to expect. Cost: $5 for us to cover basic costs. Venue: Peter’s place, address will be sent when you RSVP. Time: Join us from 1pm until 3pm. This entry was posted in Food, Gardening, Kitchen Gardeners and tagged community, DIY gardening, Growing food, Guildford Primary, Kitchen Gardeners, Plants, sustainable food production, Veggies. Bookmark the permalink.